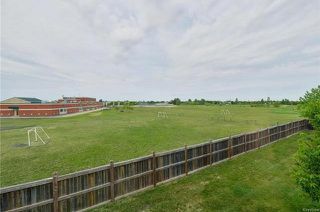 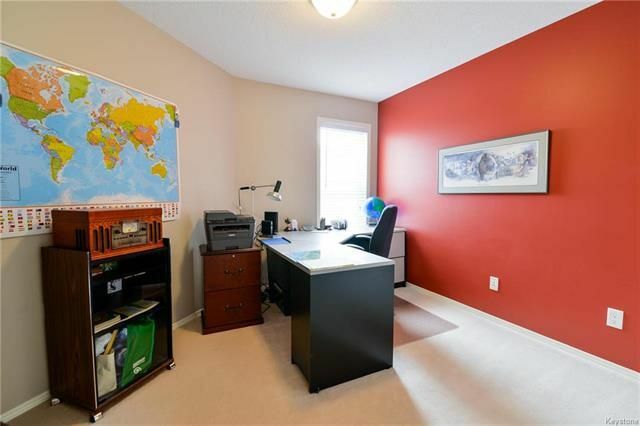 Spotless home backing onto school park and green space. 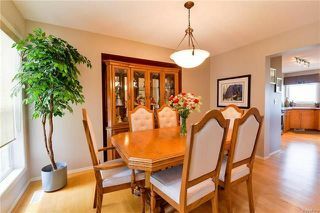 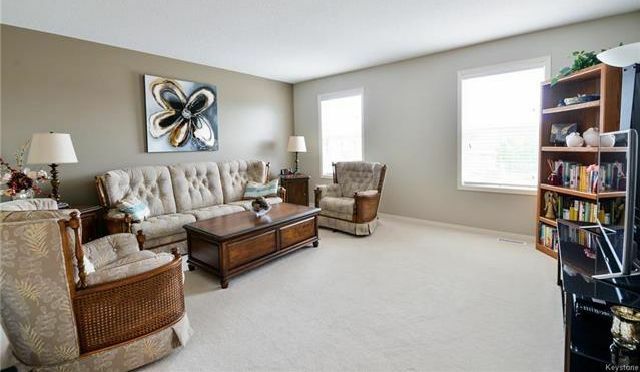 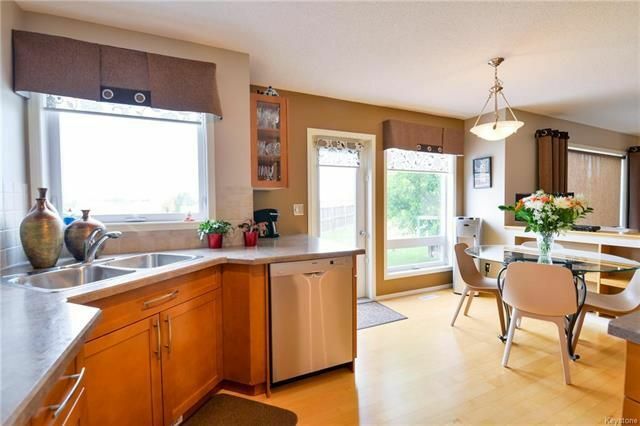 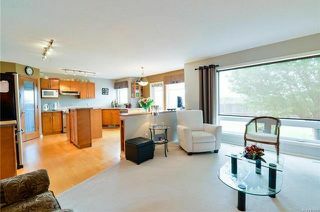 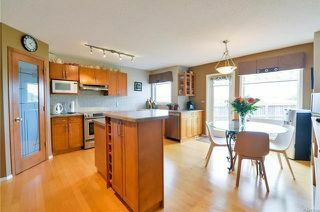 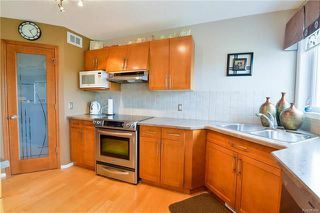 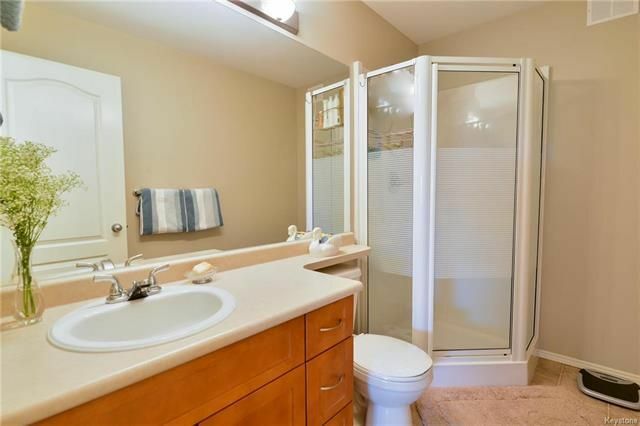 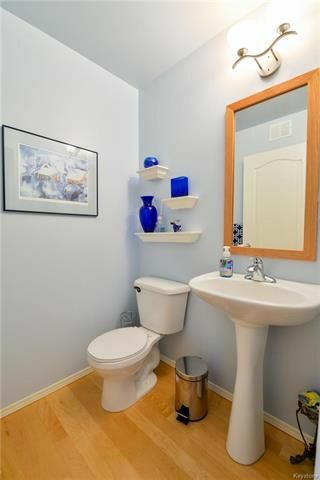 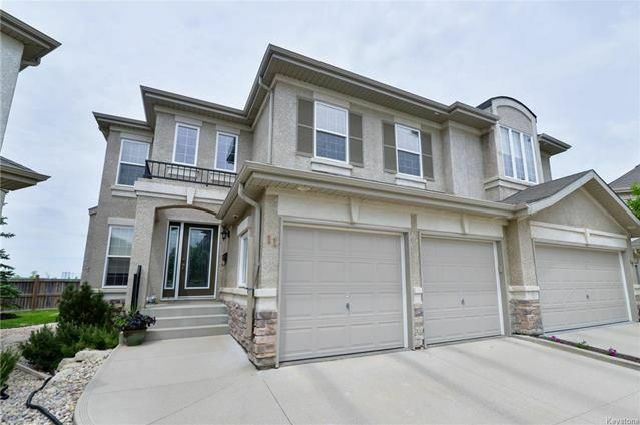 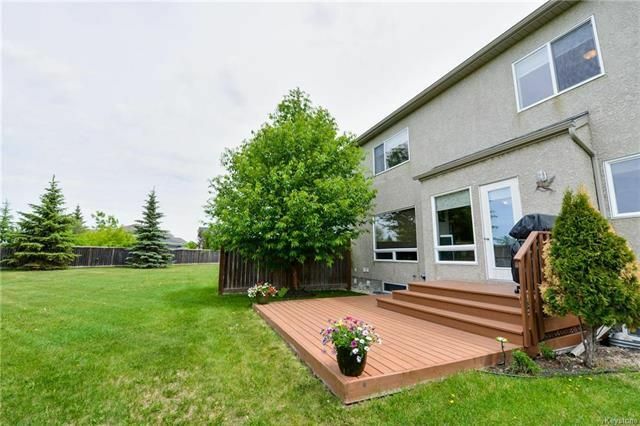 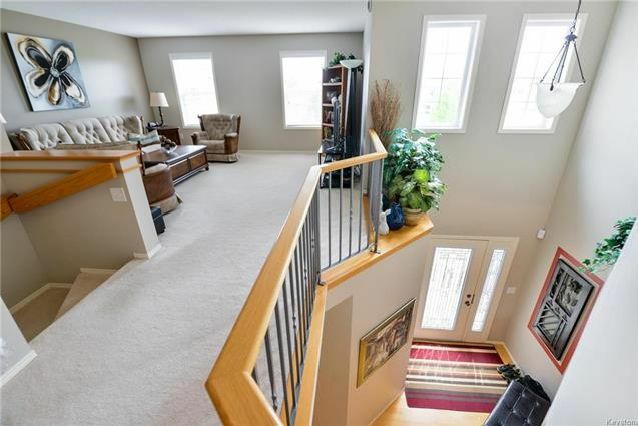 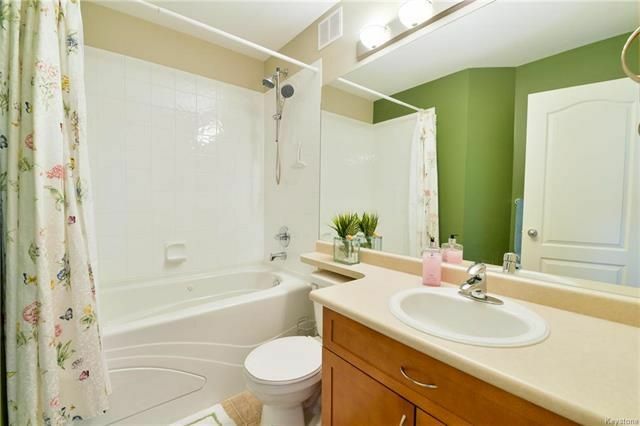 Ideal location with playground, school, transit all within seconds of this lovely home. Meticulously maintained with bright open feel. Large Island kitchen with maple cabinets, gas fireplace, separate dining room, hardwood floors, deck and double attached garage. 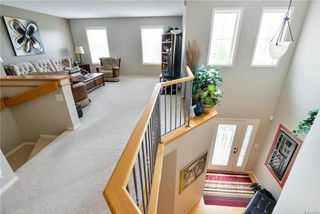 3 bedrooms on the upper level plus bright loft area perfect for reading a book, watching TV or an office. 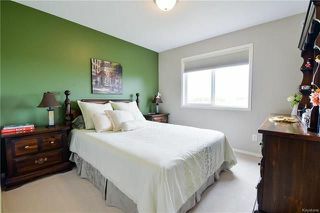 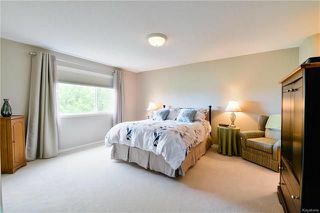 The master bedroom has an ensuite bathroom and walk-in closet. 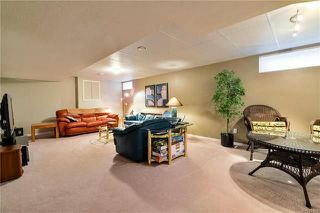 Lower level is fully finished with a large rec room and potential for a 4th bedroom. 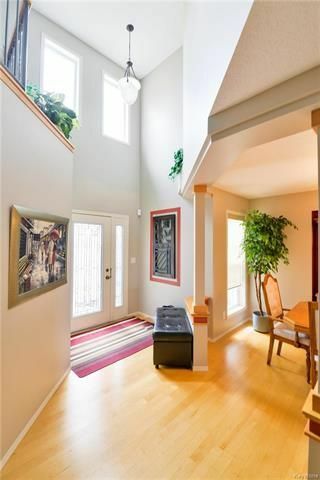 Affordable living for this square footage in a beautiful neighborhood.